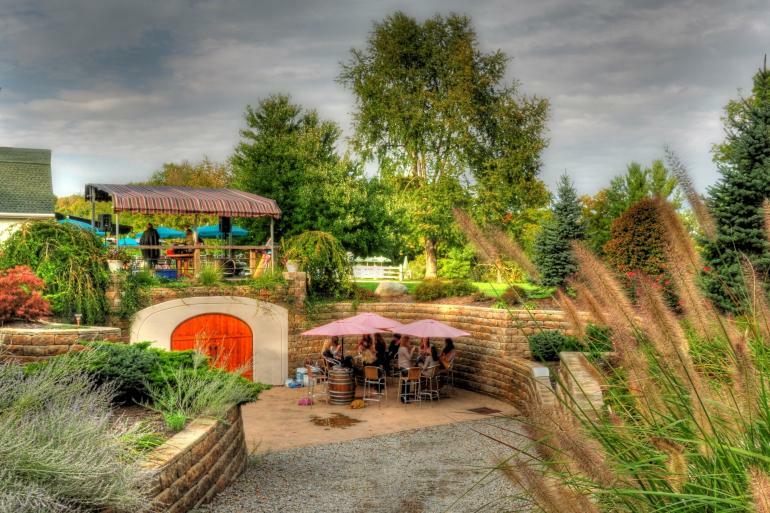 Harmony Hill Vineyards & Winery is southwest Ohio's premier winery/entertainment destination. We are a small boutique winery nestled in the quiet village of Bethel, just miles from the historic Ohio River Valley. 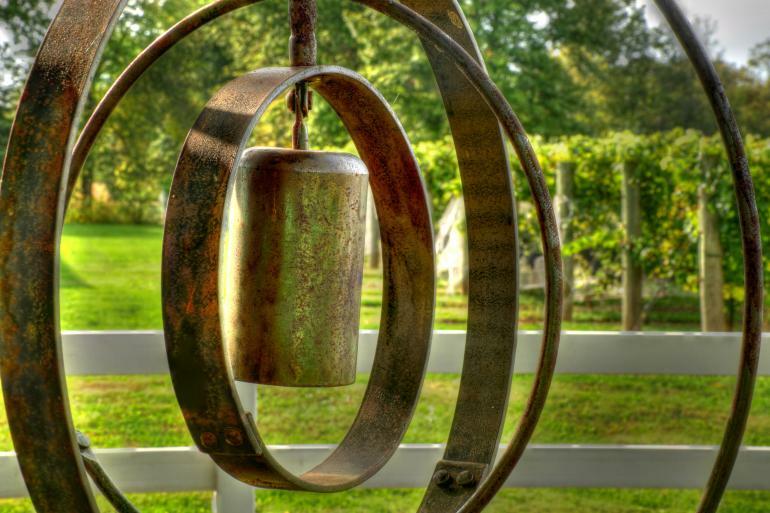 Harmony Hill features a picturesque country setting surrounded by our 70 acre Nationally Certified Wildlife Refuge farm. 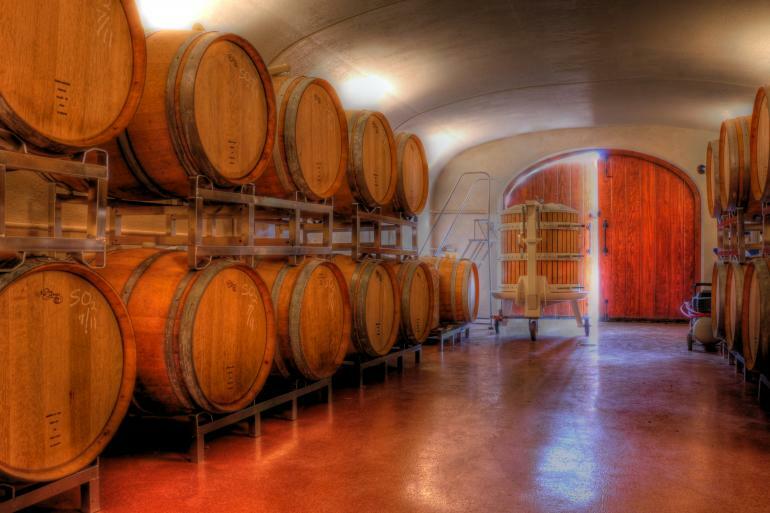 Our underground wine cave is one of only four similar structures in the country, and the only one within a 40 state area. Sample our premium award winning wines among the fermentation bins in the working winery or view our vineyards from the covered outdoor cafe. 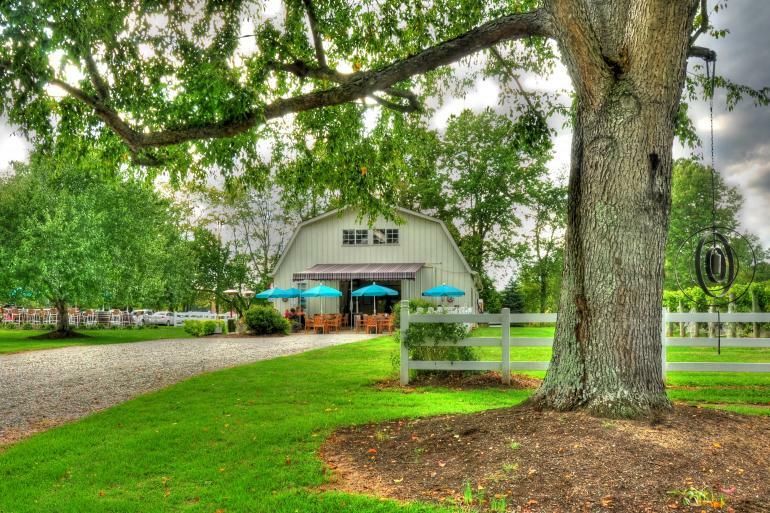 Miles of walking trails, pristine flower gardens and manicured grounds make Harmony Hill the perfect destination for those who yearn for a taste of the country for weddings, receptions, cooporate events or parties. Daily entertainment is an added benefit. 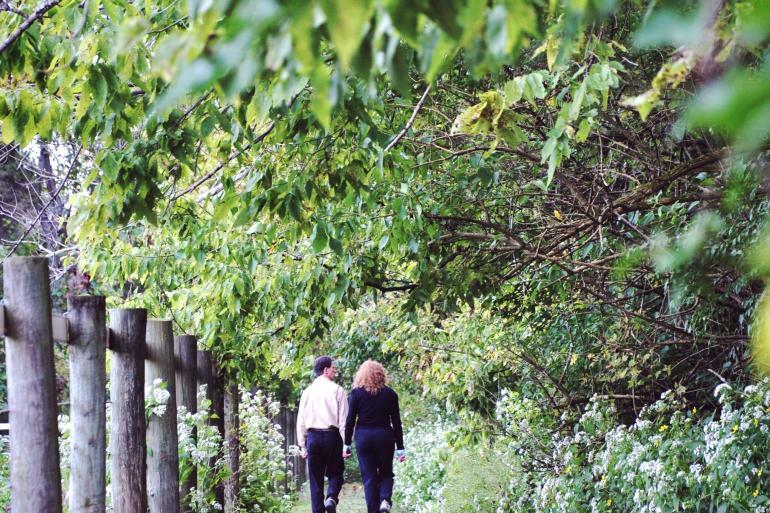 Picnicking in the vineyards or under the shade of the hundreds of trees that surround the winery is encouraged. One of Ohio's largest state parks, the 4,870-acre East Fork State Park offers a great diversity of recreational opportunities and natural history only 25 miles from downtown Cincinnati.